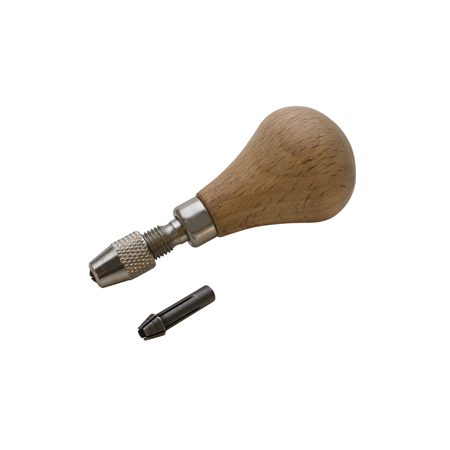 Versatile 3-1/8" chuck-style holder can be used with beading tools, millgrain tools, gravers and small needle files. Comfortable hardwood handle at an affordable price. The two chucks have a range of 0 to 3mm.